Need extra 1/4 inch polyethylene close tolerance tubing? Order as much as you need and take extra - youll be glad you did! 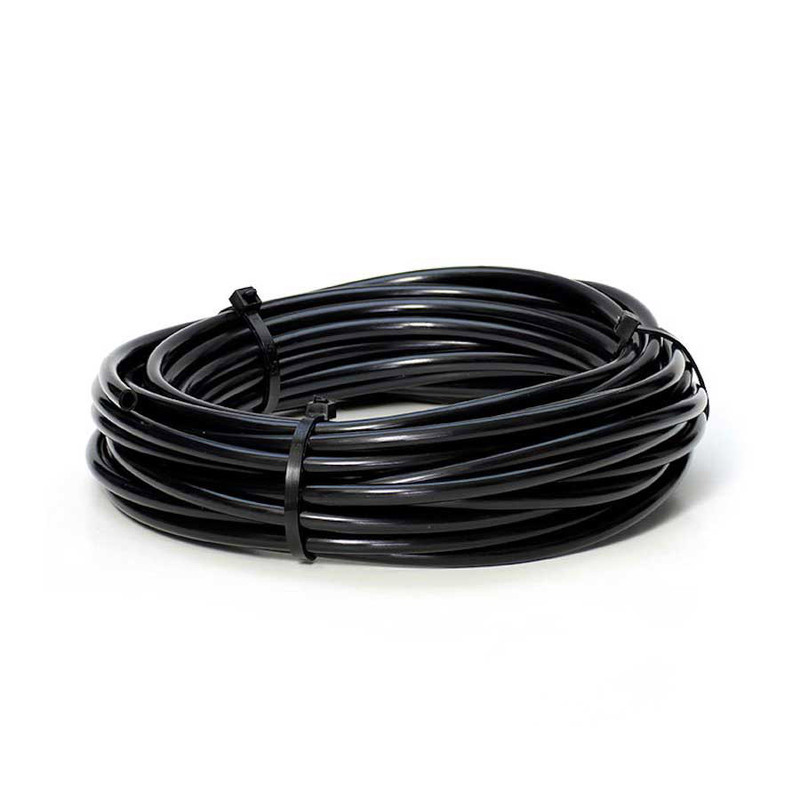 Tubing is black opaque and doesnt let light through, preventing algae growth. Rated up to 250psi. This is the tubing used in all MistKing misting systems and is used to connect the nozzles with each other.